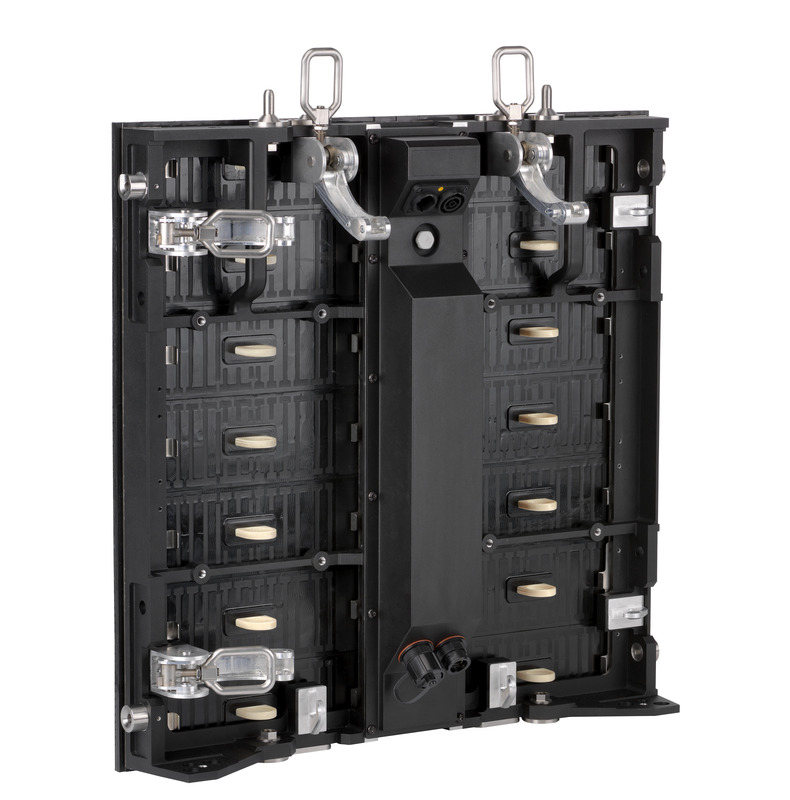 The VDO Fenix 6 is the first in the family of touring-friendly outdoor LED video panels with 6 mm pixel pitch and full cross-rental compatibility. 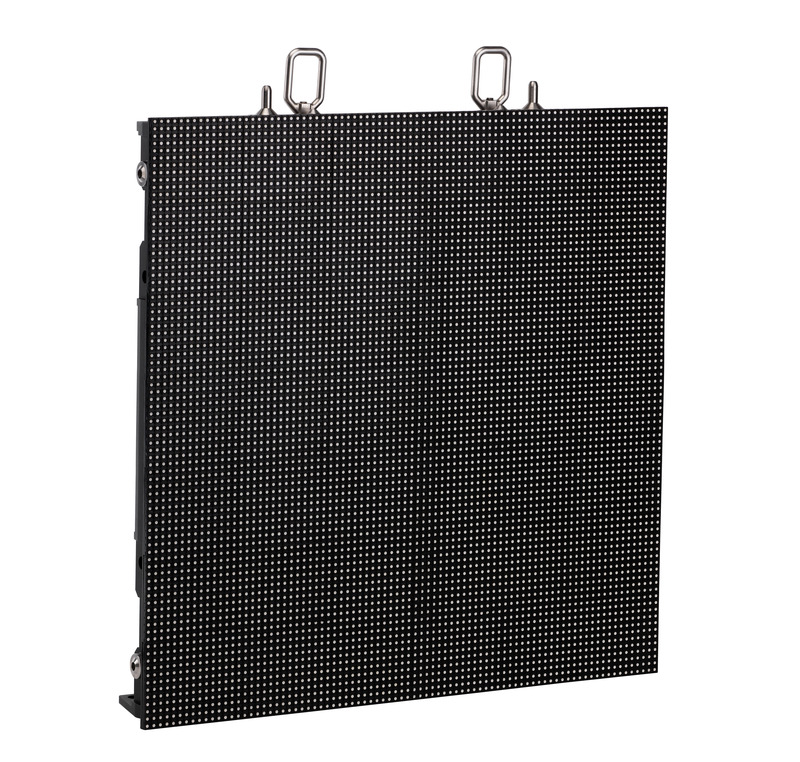 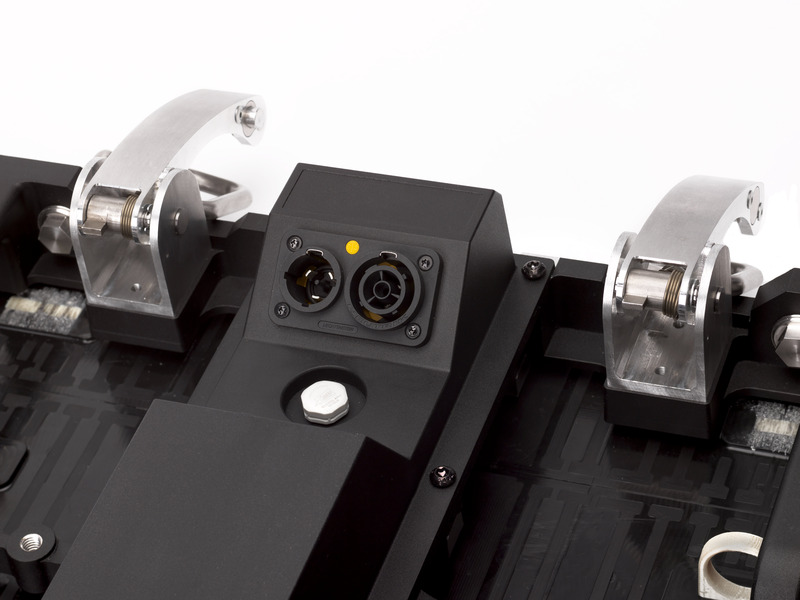 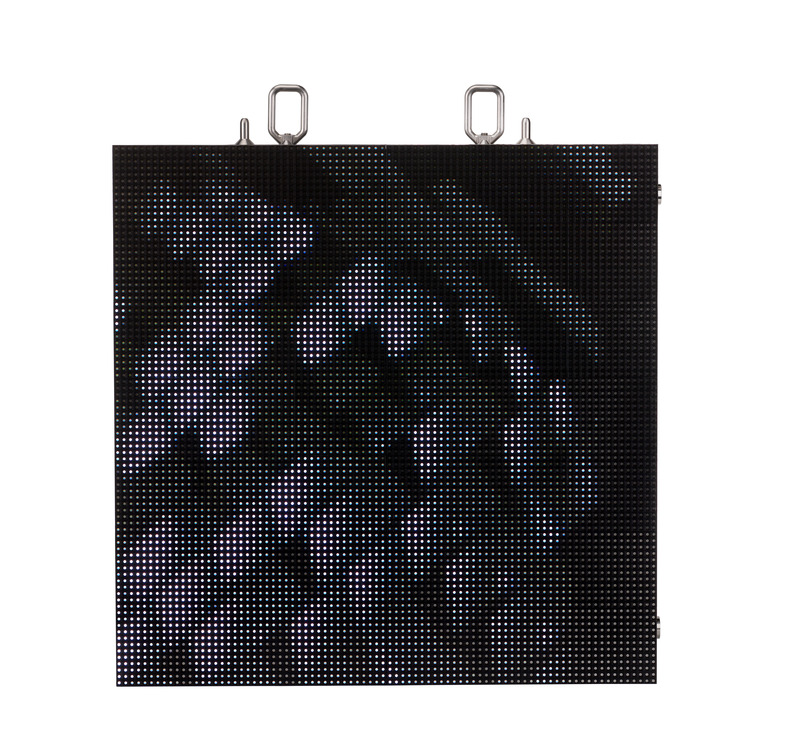 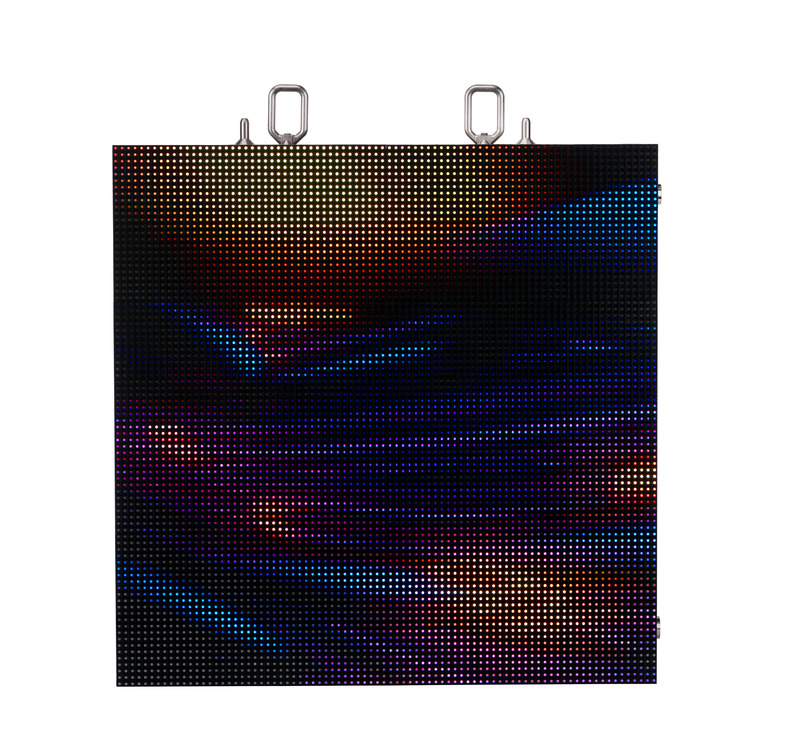 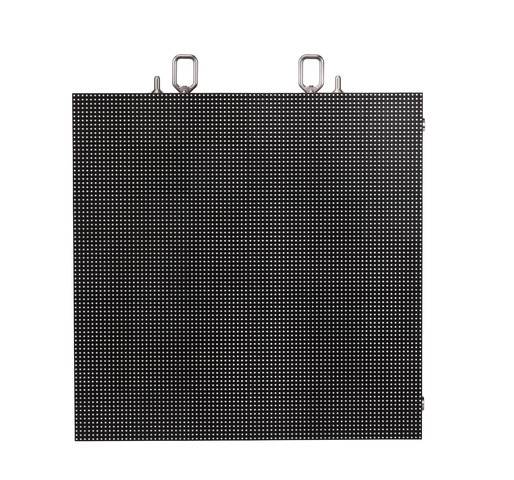 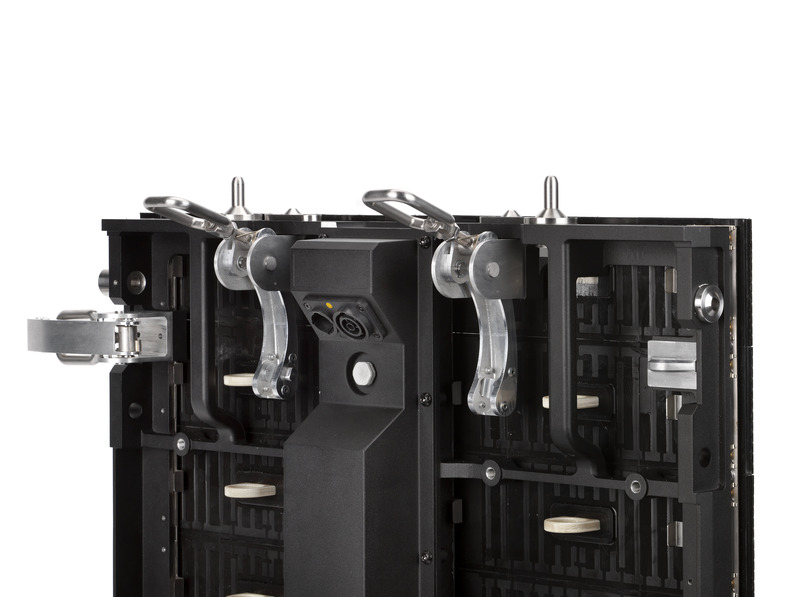 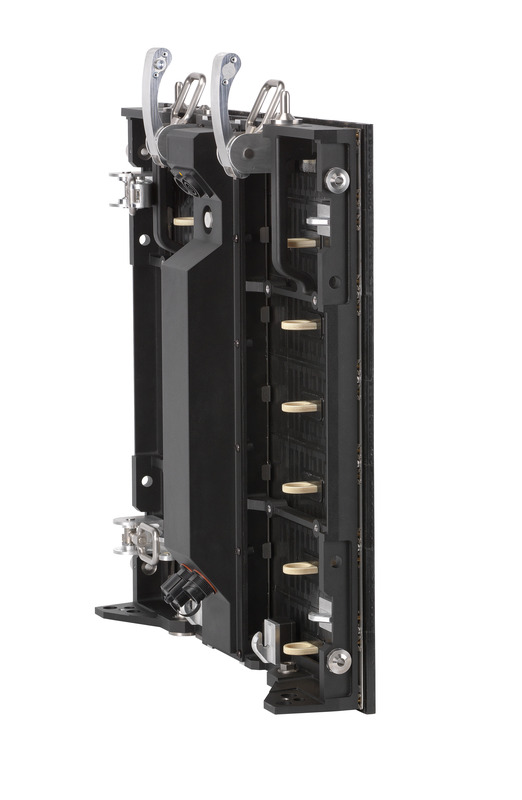 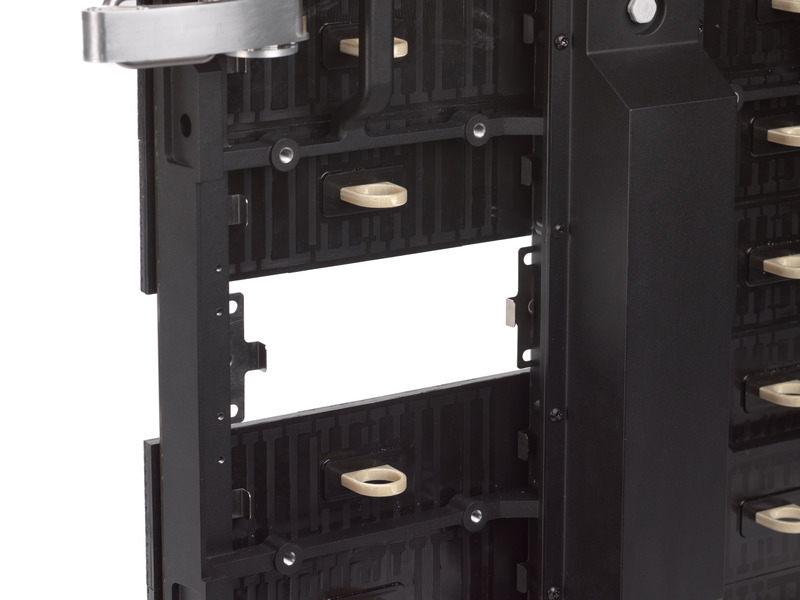 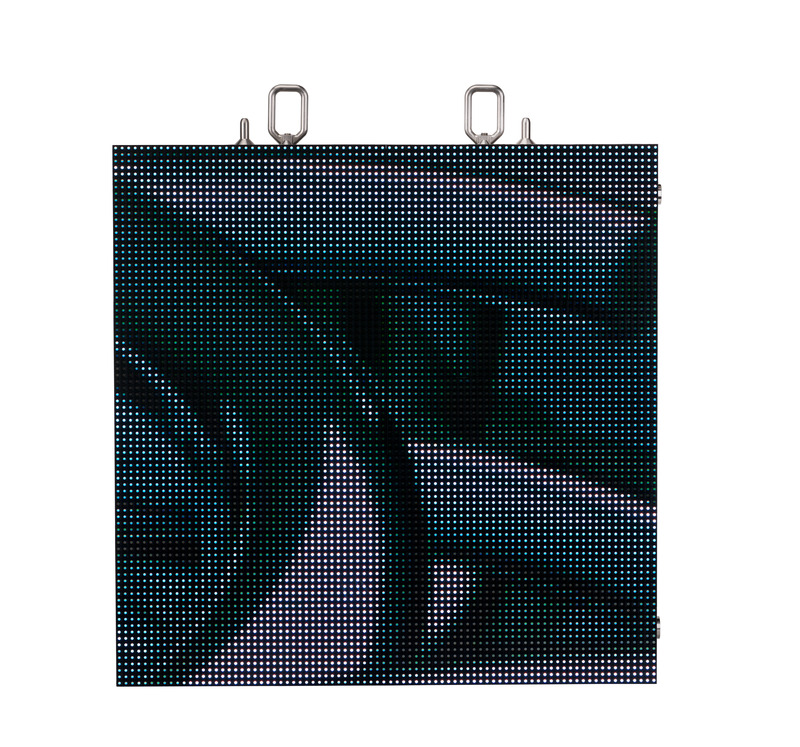 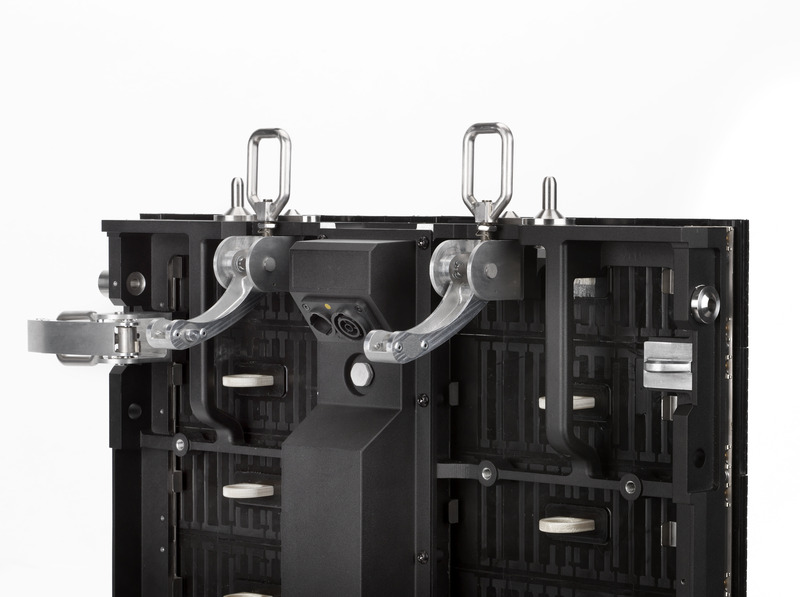 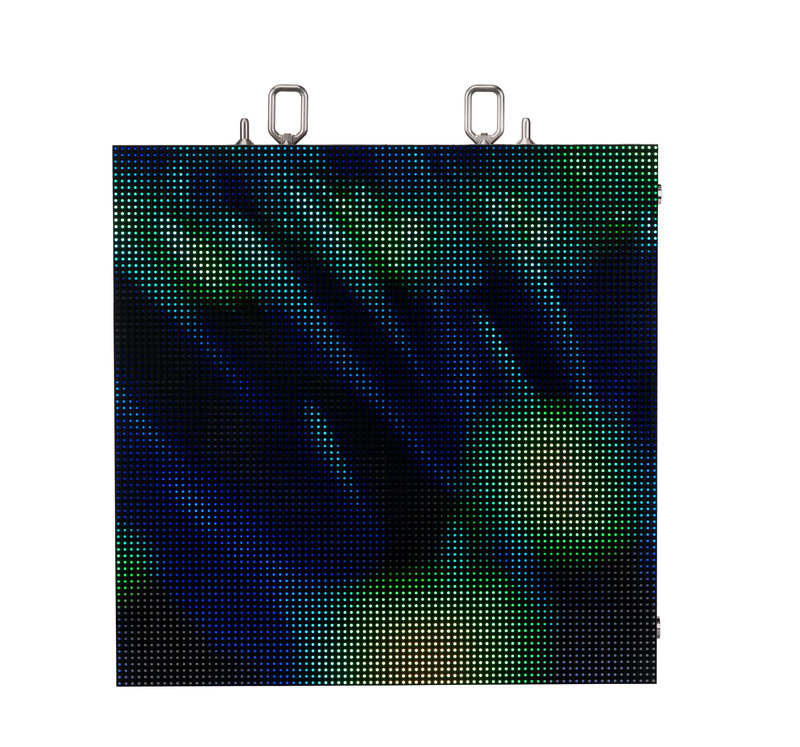 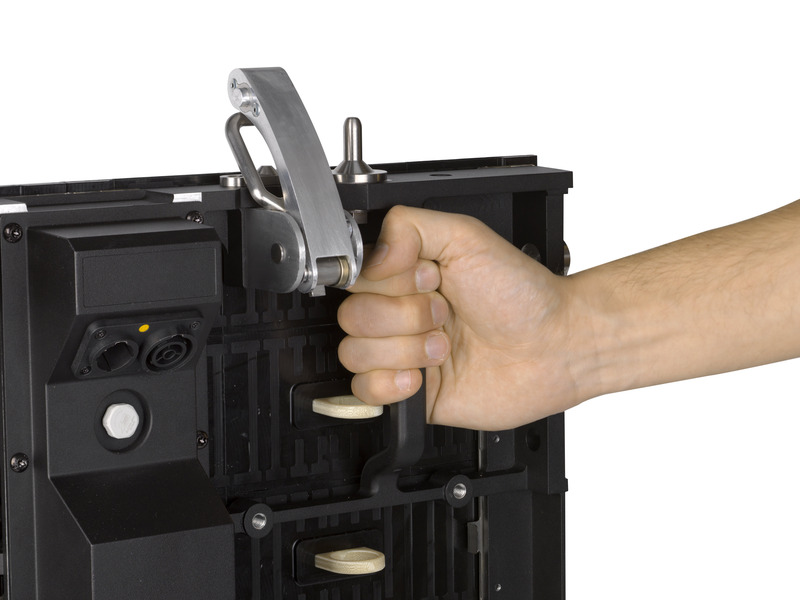 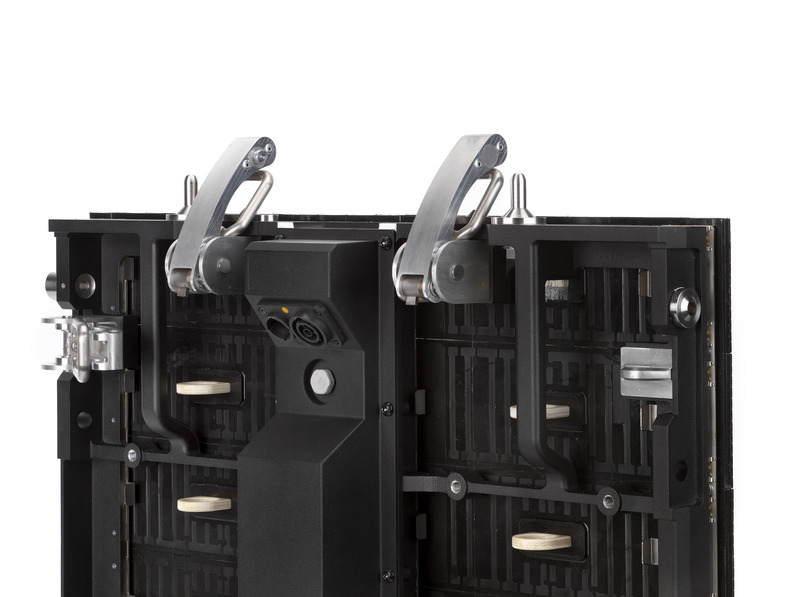 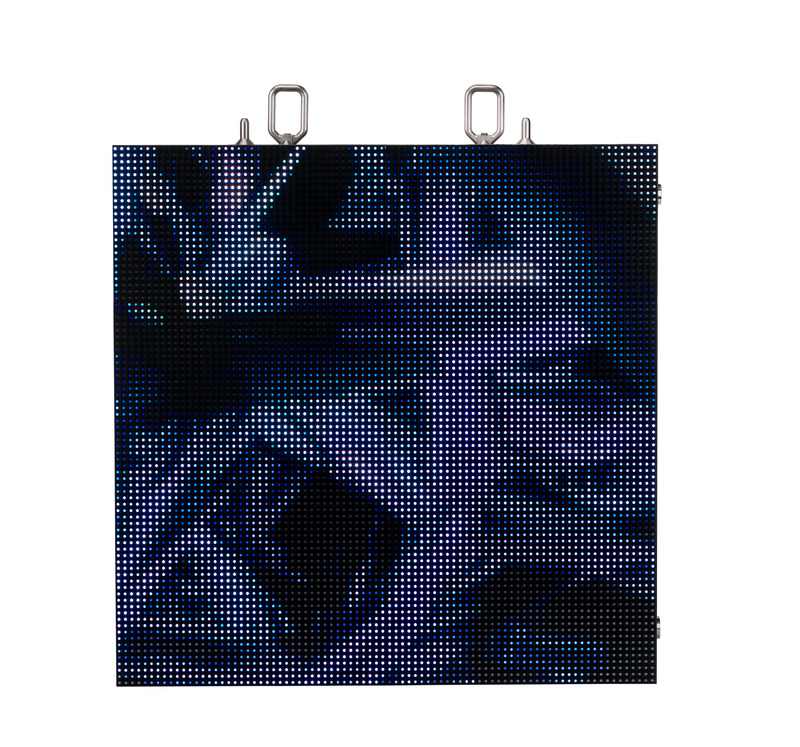 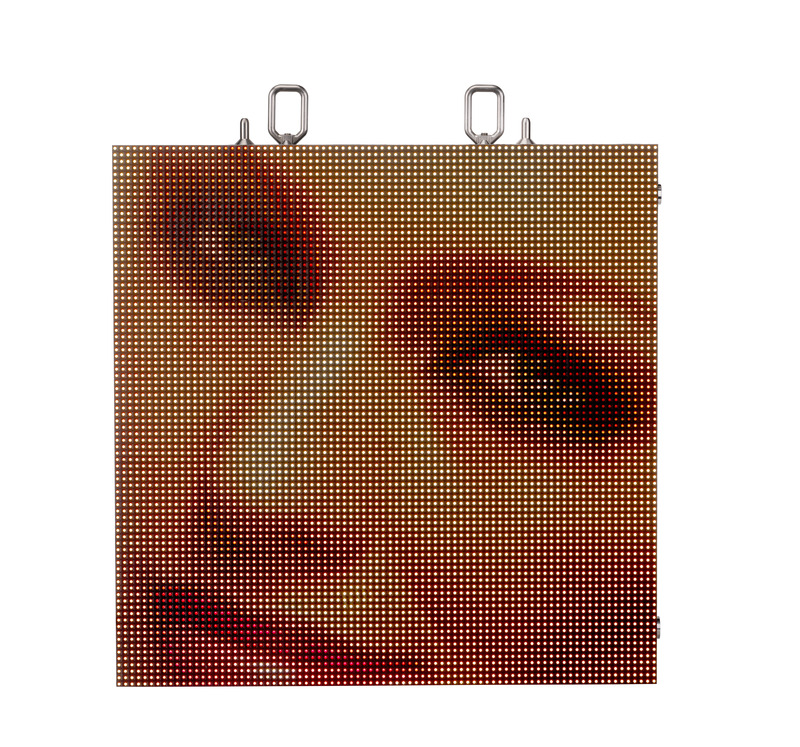 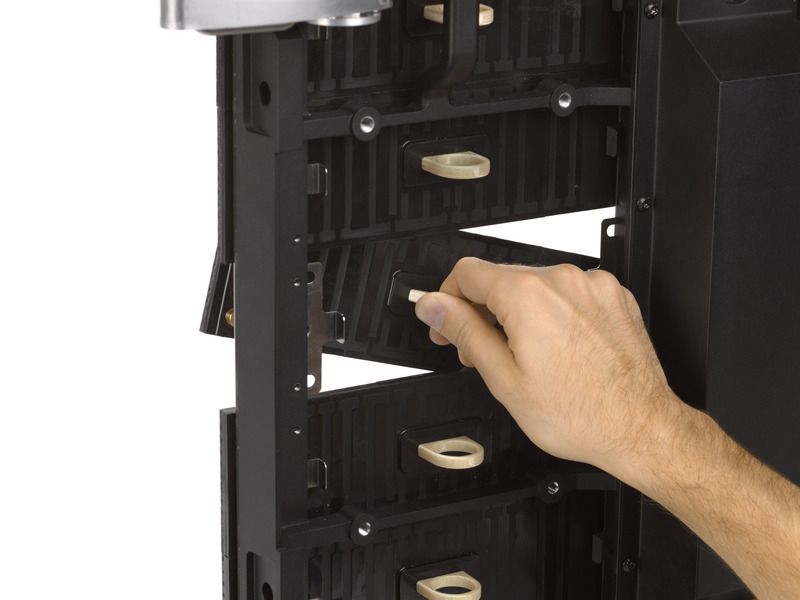 The robust and ergonomic frame eliminates the need to use an add-on touring frame and allows for fast and easy build-up of LED video walls. 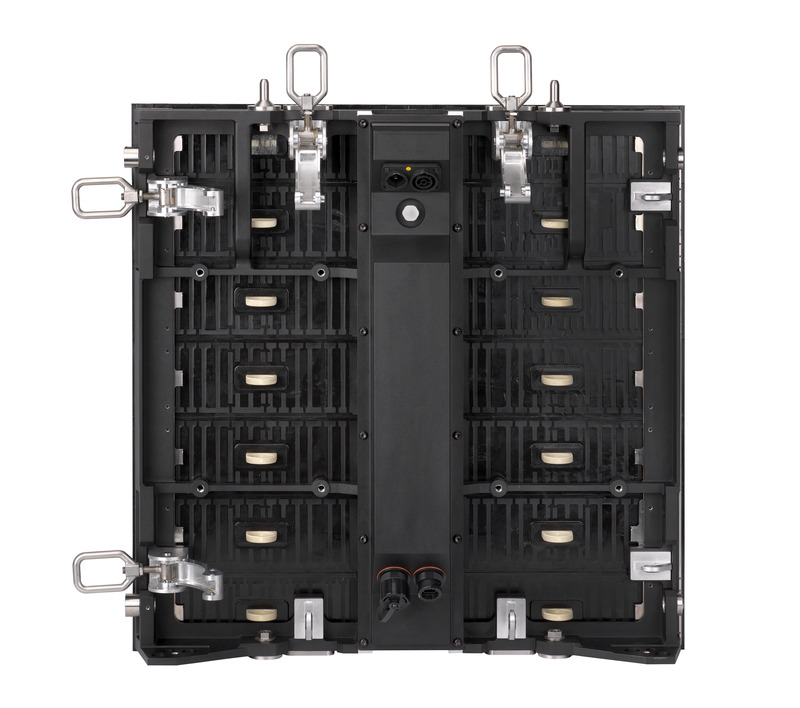 VDO Fenix 6 is driven by the award-winning Martin P3 System Controller family that also controls Martin’s creative LED video products, ensuring bright and optimal image quality in a variety of outdoor (and indoor) rental applications. 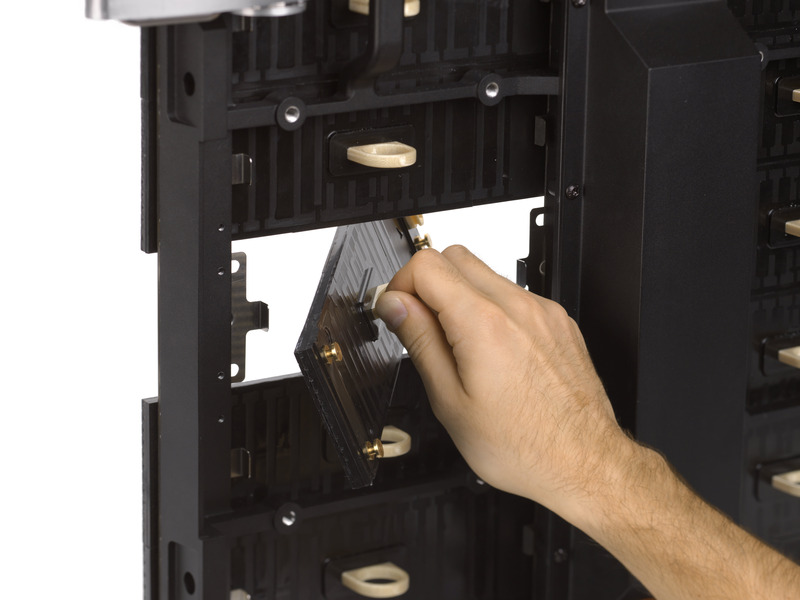 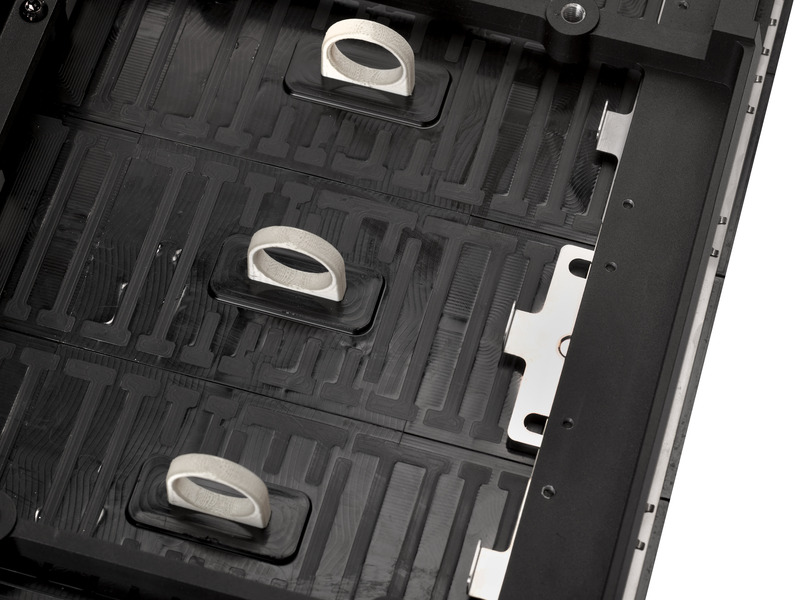 All panels leaving our factory in Denmark are calibrated to match existing panels, making them highly cross-rentable.